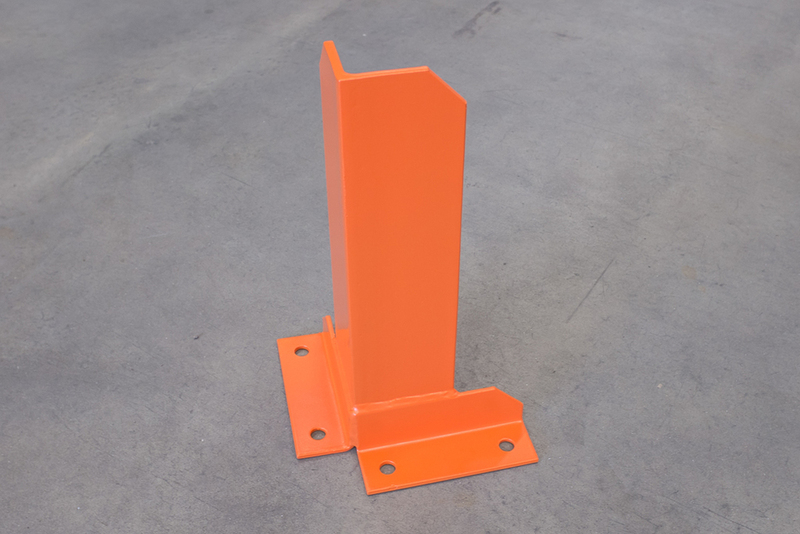 (a) An upright protector with a height of not less than 400mm shall be positioned at the end upright of each run of racking between cross aisles. (c) The upright protector shall be designed for an energy absorption of not less than 400 Nm in any direction at any height between 0.1 m and 0.4 m.
(d) The upright protector shall be positioned in such a way that, after its deformation by absorbing impact, the upright will not be damaged. 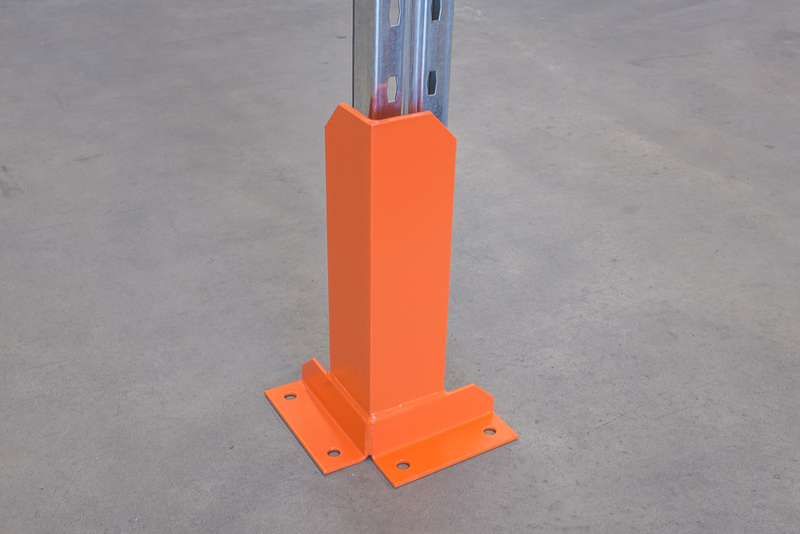 All of our Brisbane Pallet Racking designs include Upright Protectors that are designed and manufactured in accordance with Australian and international standards.